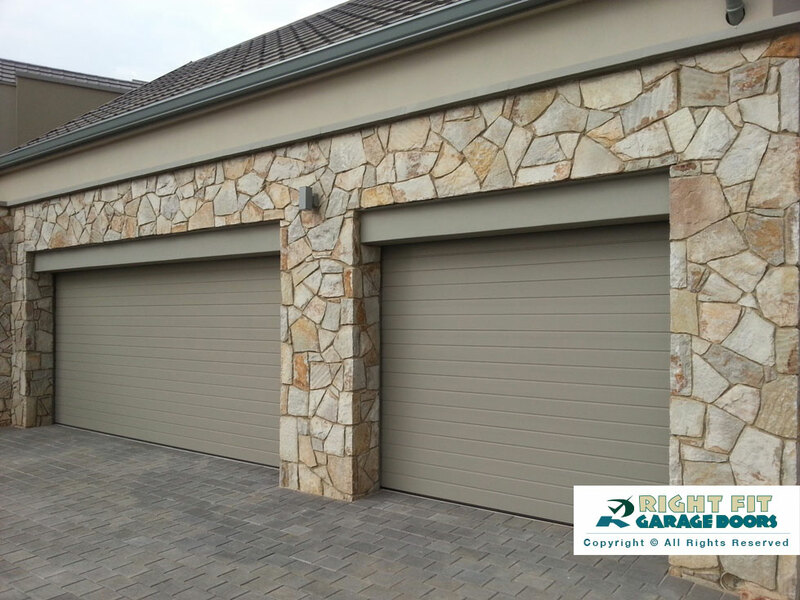 Aluminium Garage Doors have for a long time been the preferred choice because of the low maintenance required and the lightweight. 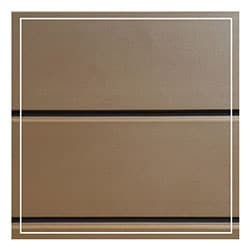 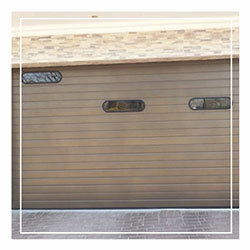 One of the great features for this type of door is of course the fact that it does not rust. 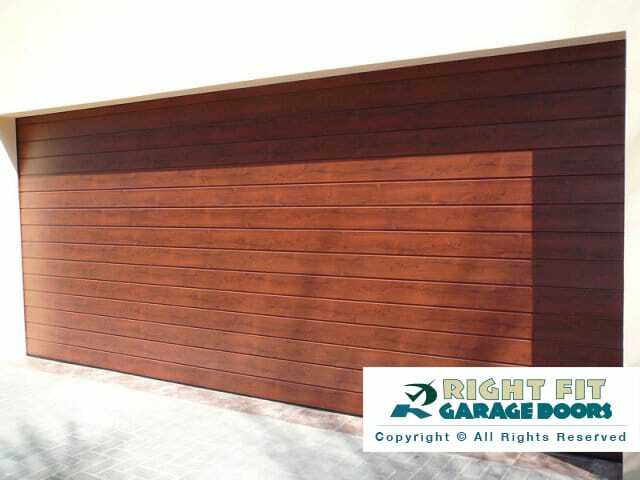 We all know how ugly a rusted gate or garage doors look not to mention the frustration of fixing them. 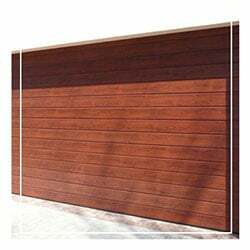 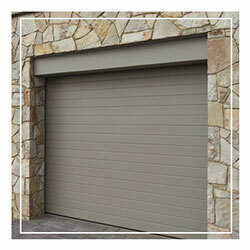 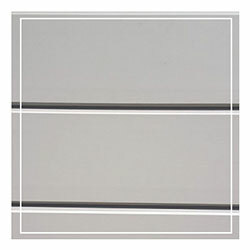 Compared to any other type of garage door in weight, you will find that this door is extremely light. 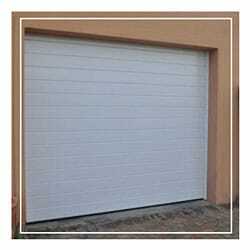 The maintenance required on the working parts like the springs and motor are reduced due to the wear and tear being lessened substantially. 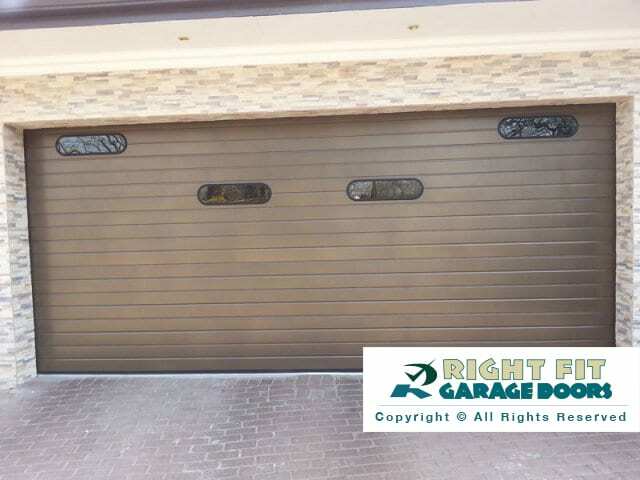 When purchasing one of these garage doors, you will have the peace of mind, knowing that your selection will last for many years to come. 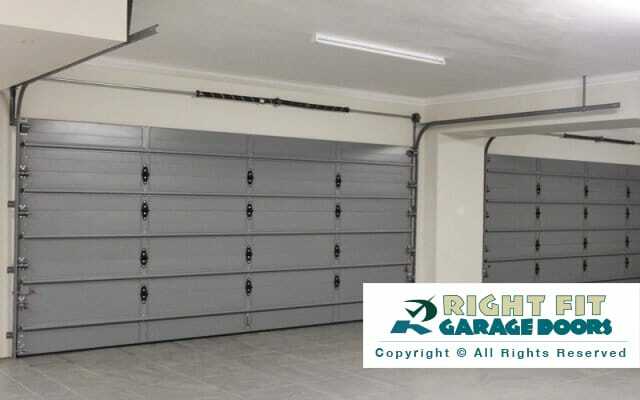 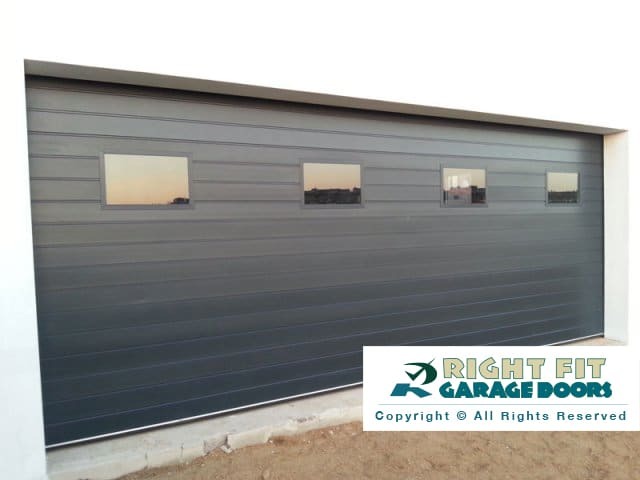 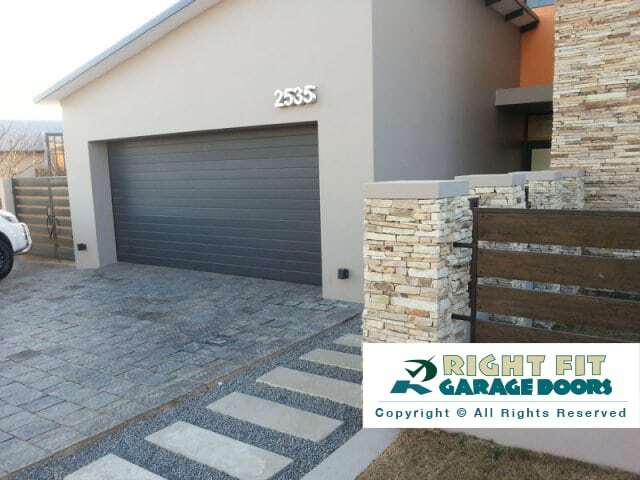 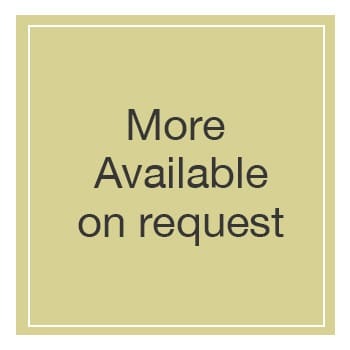 Rightfit Garage Doors make use of superior quality aluminium for all of their garage doors. 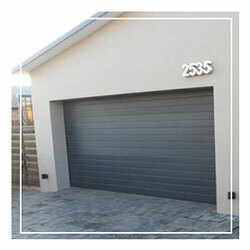 Our Aluminium garage door prices are listed below. 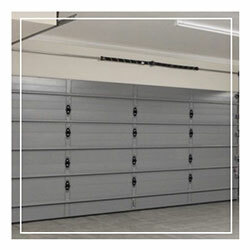 All of our garage door prices include; Complete installation, Garage door motor, Automation, Remote Controls. 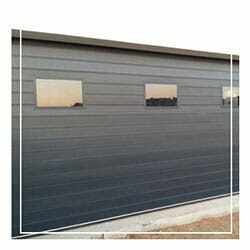 Our aluminium garage doors come in a variety of colours and styles. 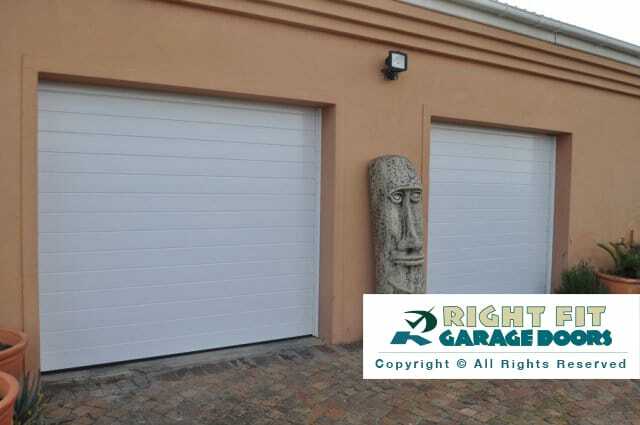 This garage doors are not only a practical option but also extremely stylish.